In an effort to be completely honest, I want to let you know that I have an affiliate relationship with some of the companies whose products or services I recommend. This means that, at no additional cost to you, I will earn a commission or credit if you decide to buy any of their products or services on this site. This is one of the ways I pay for maintaining this site. 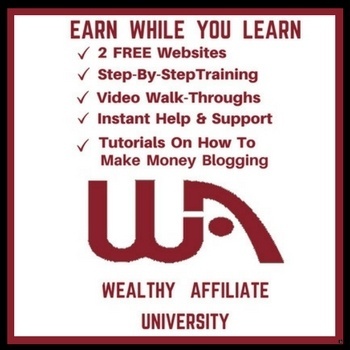 Just to be safe, you can assume that any link that you click while on my site or using any of the products is an affiliate link and I will earn compensation as a result. Thank you for your support & for helping me make this site possible.